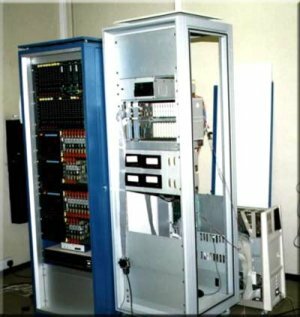 I recently discovered a box of 5.25″ floppy disks which had been in storage since the mid Eighties and wrote about how I’d recovered some data from one of them which turned out to be computer studies project I’d been working on at school in 1985. That was one disk in a box of ten or twelve others, others which were unlabelled and I assumed blank. 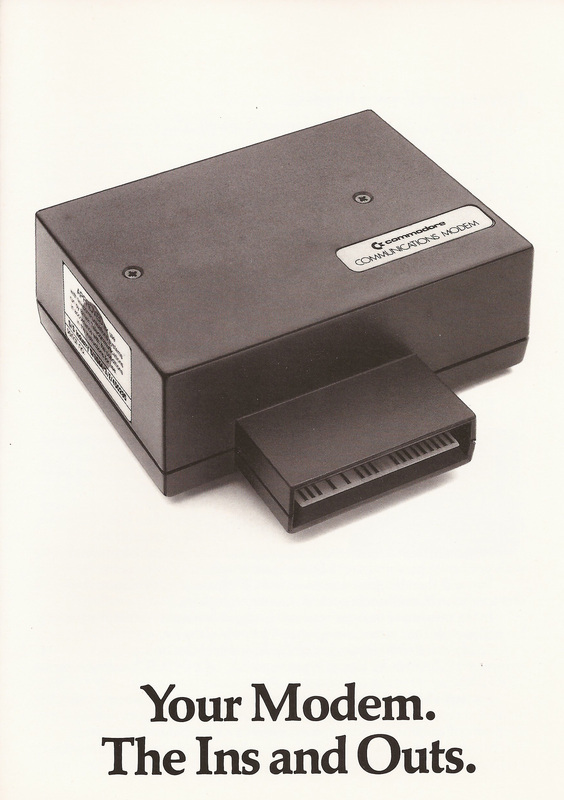 However whilst recently using my Commodore 128D something, somewhere, deep in my mind prompted me to insert one of the disks into the 1571 drive and type LOAD”$”,8. When I was subsequently greeted with a LOADING prompt I became quite excited. 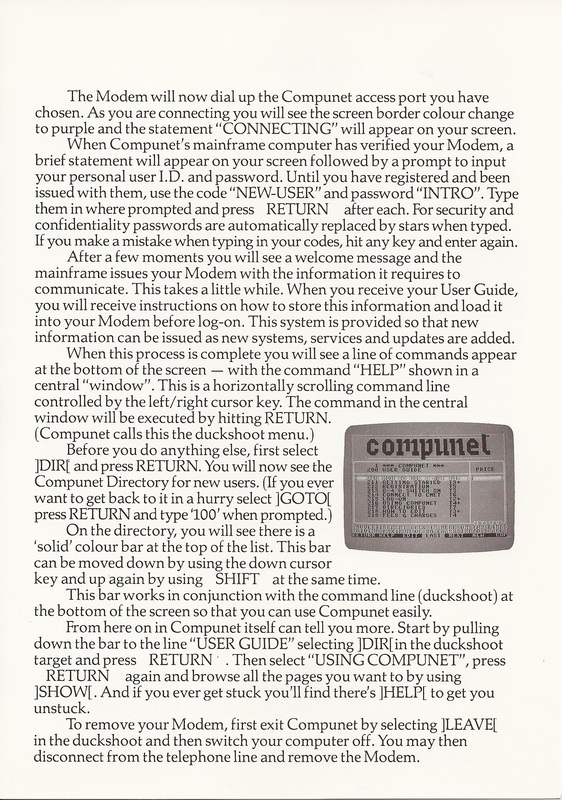 Nervously I typed LIST and was greeted by a directory of various files, mostly related to Compunet. 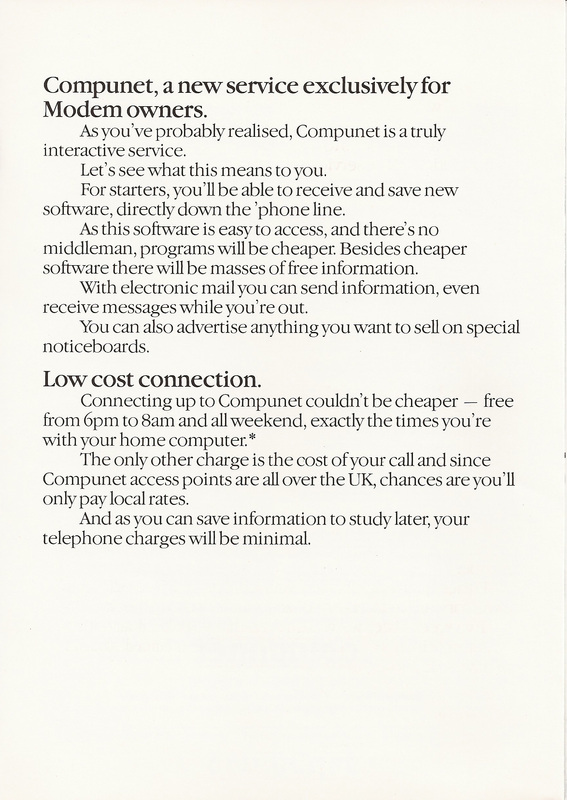 Back in 1983/4 Commodore UK helped initiate Compunet, a UK specific dial-up interactive service hosted originally on a DEC 10. It was with retrospect an astonishingly ground breaking initiative. An online community where users could create their own areas, upload content and have that content voted on by other users. Content could even be priced, downloaded and paid for. 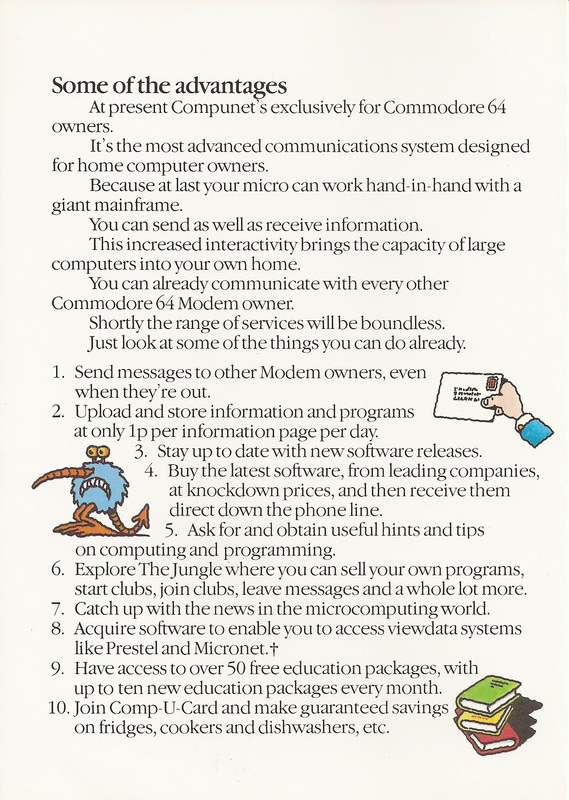 There were also popular online games and chat rooms. 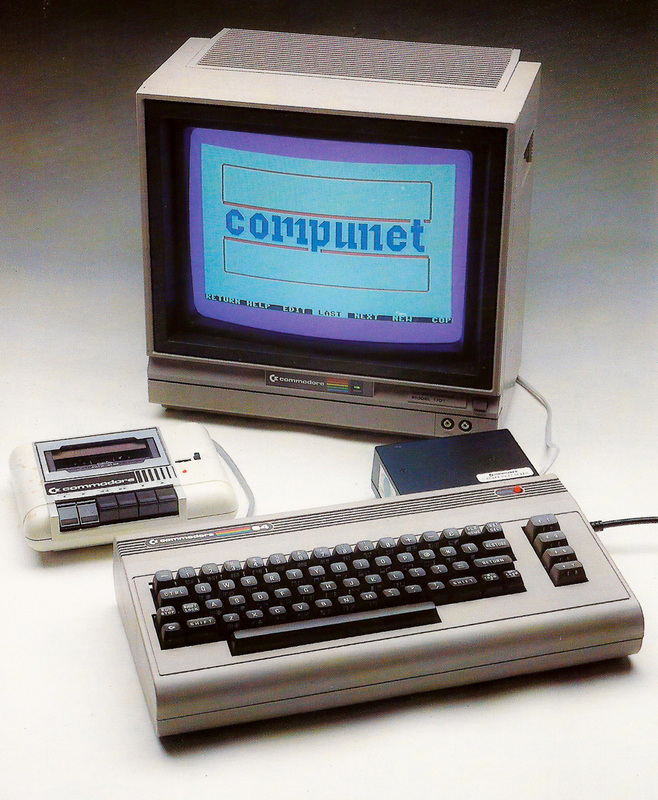 The vast majority of users accessed Compunet with a Commodore 64 and Commodore Communications Modem, the latter of which contained a built-in text and low resolution graphic editor. These allowed you to create content offline before uploading, thus saving on expensive phone charges. 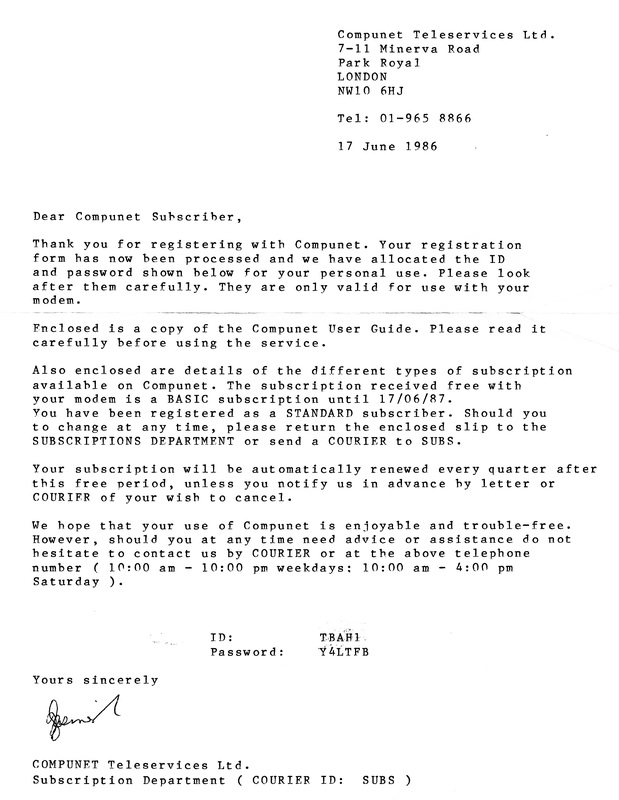 Latterly the service would also see users logging on with Amigas and even Atari STs. While some users had cool handles, youngsters such as myself who relied on their parents to set up their accounts ended up with anonymous handles like TBAH1, my Father’s initials. I believe you could pick something more memorable for an additional charge. 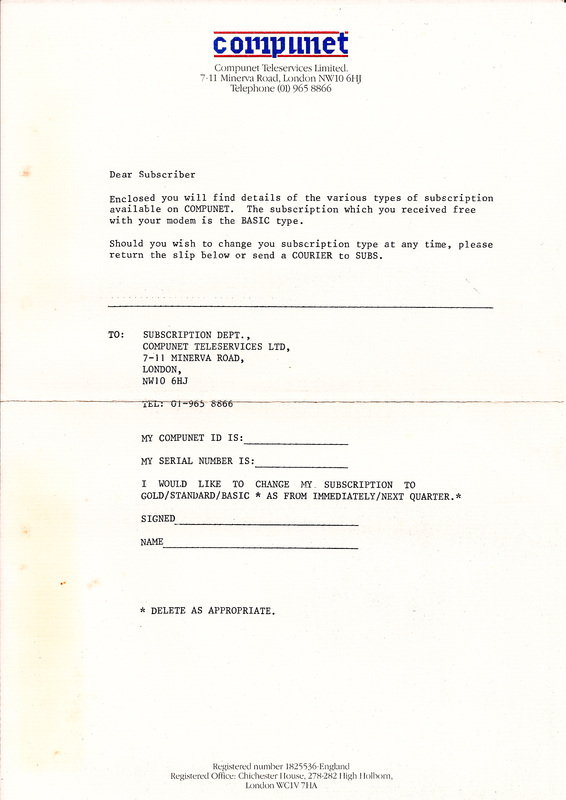 There were originally three subscription choices, Basic, Standard and Gold ranging in price from £7.50 to £15.00 per quarter. 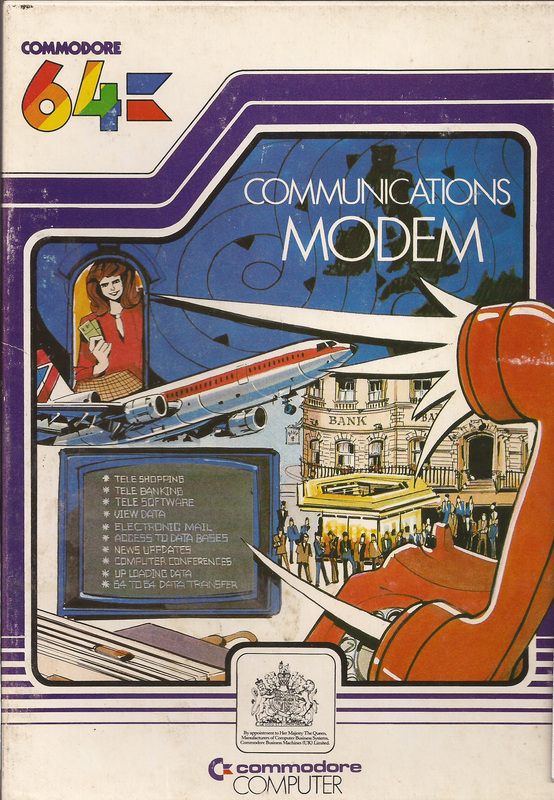 Access to the system was free of charge between 6 pm and 8 am although you still had to factor in your BT phone bill which typically ran at around £0.60 per hour. Access to online games such as M.U.D. cost an additional £1.75/hour. 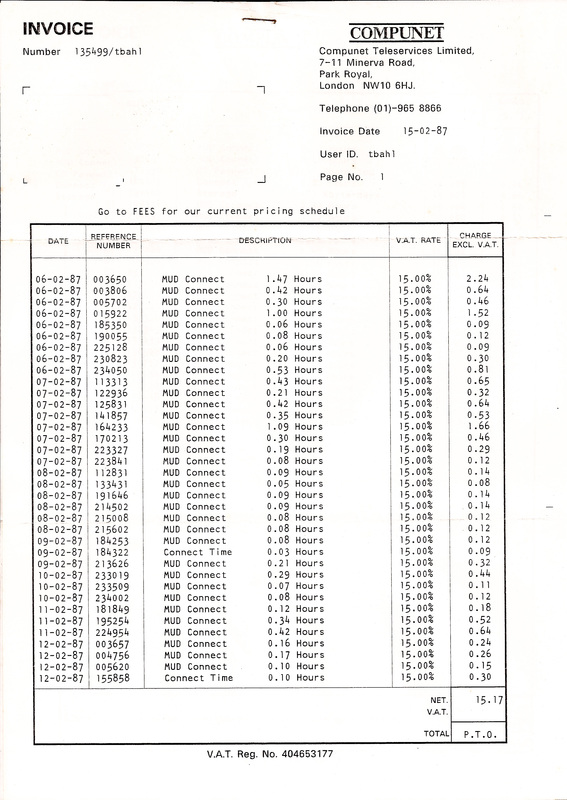 As many of the users were like myself teenagers, this led to some interesting family discussions when the phone bill arrived. 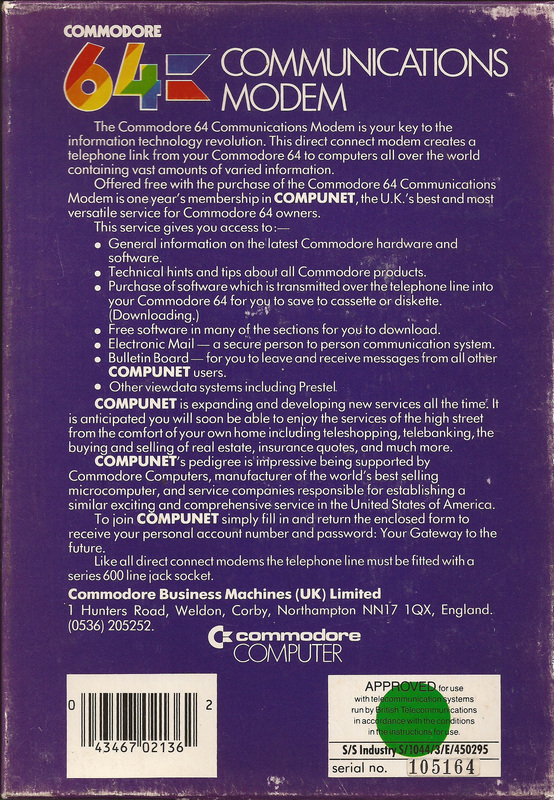 My own experience of Compunet consisted largely of creating and uploading artwork as Spock and playing M.U.D. as Feanor for which I created a M.U.D. Gossip page (or the Technicolour Yawn page as my good friend Urbancamo (DEW2) once referred to it!) After many hours playing M.U.D. at the aforementioned £1.75/hour I reached the penultimate status of Wizard and achieved immortality. The ultimate status was of course reserved for the Arch Wizards, responsible for running and moderating the game. The two I can remember were Roy and JohnK, the latter of which sent me my Wizard’s Pack which contained amongst other things, full maps of the game which I still have. As I worked my way through the floppy disks it was a pleasant surprise to find some remnants of my M.U.D. Gossip page and some old artwork. The disks were understandably flaky and many files were unreadable. Frustratingly the artwork I was able to recover was mostly work in progress, however I’ve included some here for nostalgia. 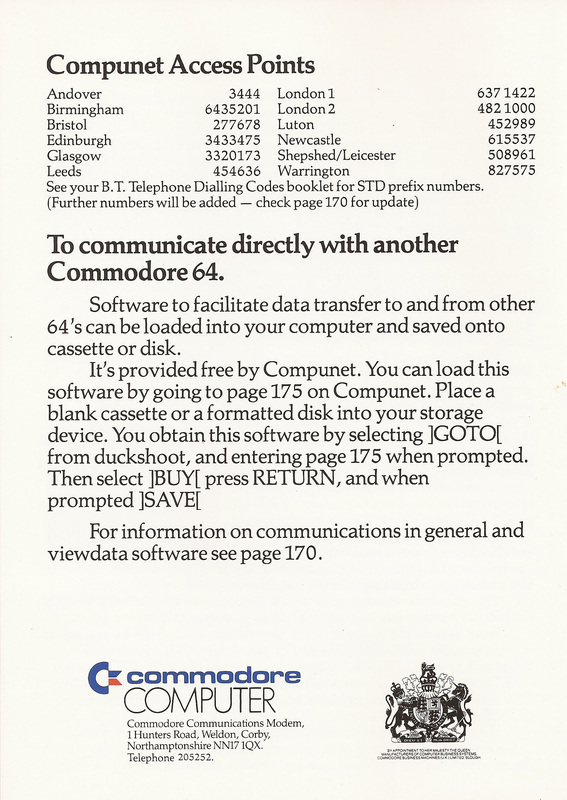 My weapon of choice was Vidcom64 which I bought on Compunet for the princely sum of £4.50. Initially I was forced to use either the cursor keys or joystick to draw with. This meant slow progress to say the least. I eventually cobbled together enough pennies to buy a second-hand Koala Pad which at least allowed a moderate amount of freehand drawing. After uploading several pictures I was approached to create the artwork for the loading screens of a couple of games. 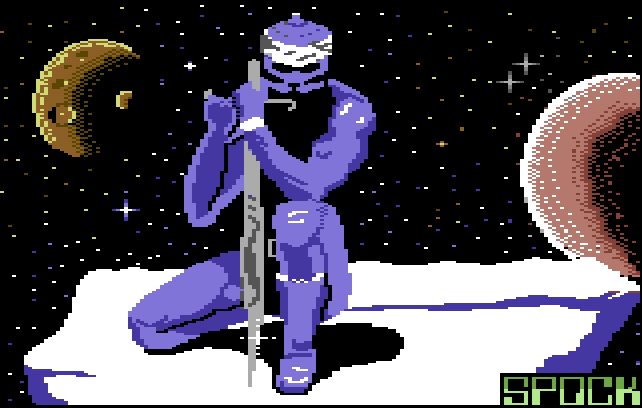 Unfortunately immaturity and general apathy prevented me from meeting the required deadlines so there ended my career as an 8-bit artist before it had even started. My M.U.D. Gossip page was quite popular with fellow players. 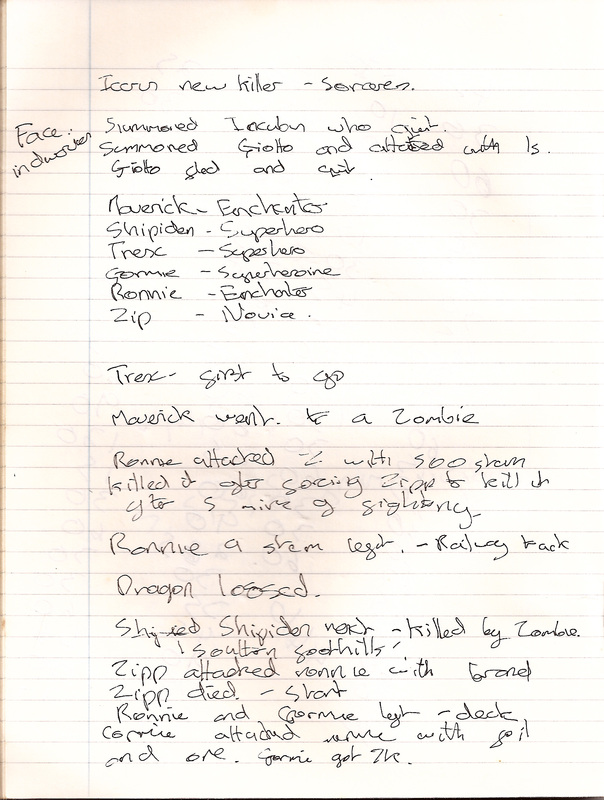 Once I’d made Wizard I’d log on and monitor an evening’s session, jotting down notes of new players, those who’d achieved a new rank and of course those who’d had been killed. At the end of the week I would upload a round-up of events for all to read and hopefully vote on. I also found a number of demos while working my way through the floppy disks. 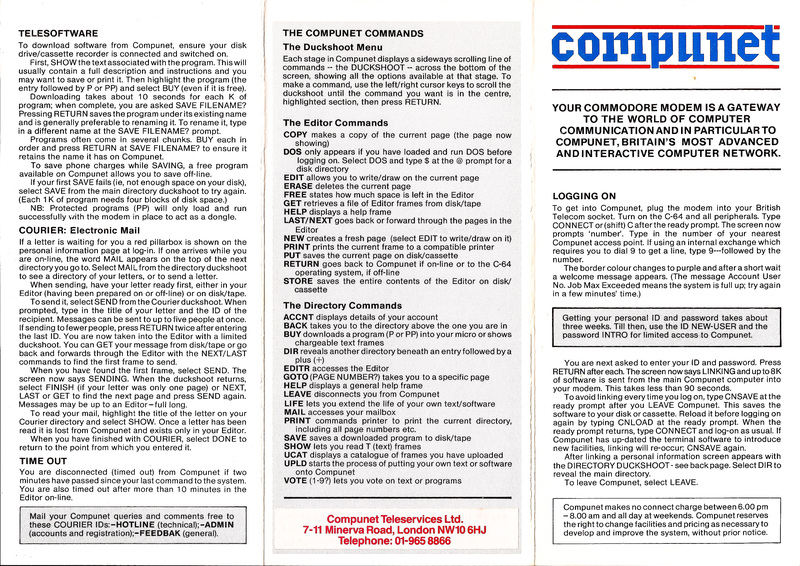 The demo scene was a huge part of Compunet and every new release was eagerly anticipated. Some of the hacks on display were frankly extraordinary, I’m sure that even the creators of the 64 were astonished by some of the tricks these guys pulled off.  Many of the people involved were head hunted and went on to have careers in the video games industry. 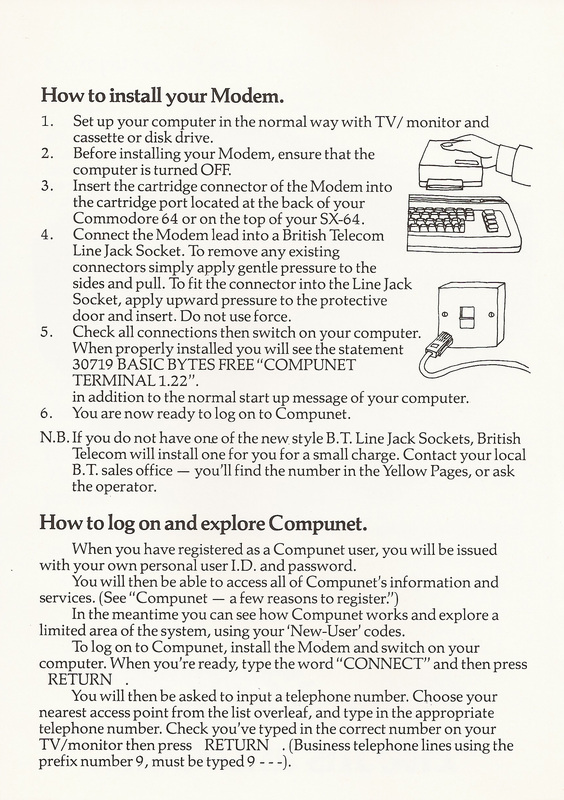 Perhaps inevitably given the inexorable rise of the Internet Compunet ceased trading in 1993. Somewhat ironically there’s a Facebook group for ex Compunet users. It was here that I learnt the rather depressing fact that some of the original disks and tapes on which Compunet resided were still in existence as late as 2008 at which point they were apparently thrown away. This made me quite angry, not with any particular individual, but with the circumstance. When you read about the latter-day exploits of Jason Scott and the Archive Team you have to wonder why at no point did anyone in a position to do so stop and think, we really need to try to recover and preserve this stuff. 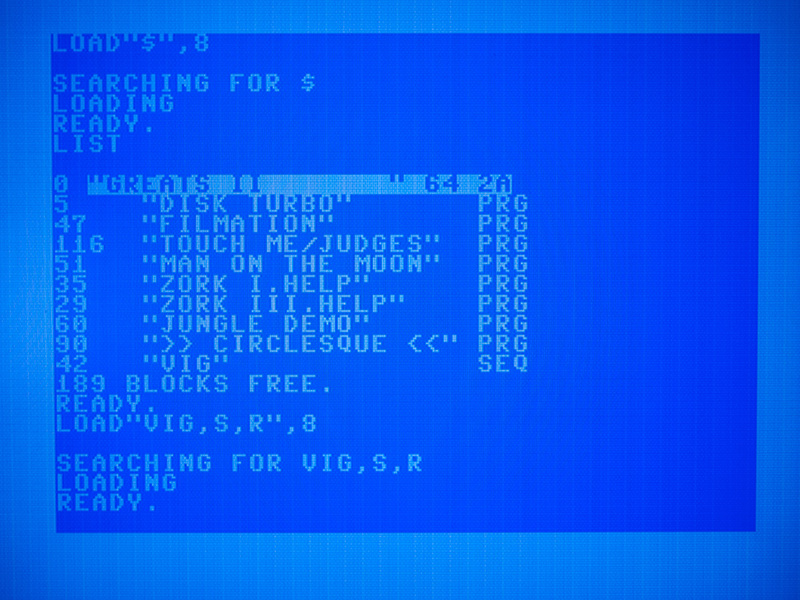 I have some more files to look at, a number of them are I believe pages I created with the Commodore Modem’s built-in editor, and some are presumably other pages that I’d downloaded. I did manage to find my original modem, however it doesn’t appear to working correctly so I’m going to try to locate a working model and see what else I can recover. I’ve pulled together a few resources for those interested in further reading. 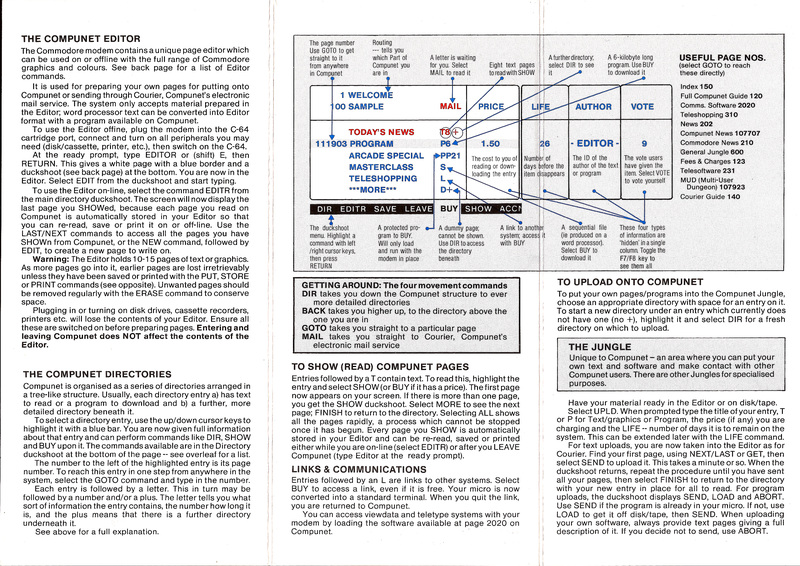 There is of course a Wikipedia article which goes in to further detail and there is also Mike Berry’s excellent 64apocalypse site which is as far as I can tell the most comprehensive single online resource covering Compunet. Richard Bartle, co-creator of M.U.D. has some interesting articles on his site, not least of which is this one. 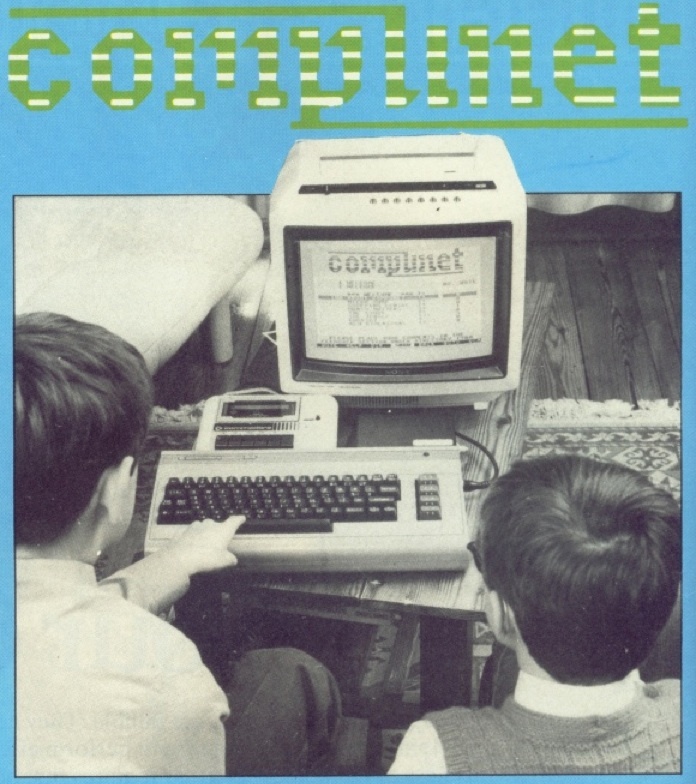 A good article from the January ’85 edition of Your Commodore can be found here. You can play M.U.D. here. Definitely Smuggsy, loved finding this old stuff, so glad I never threw it away! I’ve got the modem working now, needed to clean the contacts so more fun to be had. Cheers Hooler. Go for it, there are plenty of them about 😉 I always lusted over the C128 and it’s still all these years later really nice to have one. 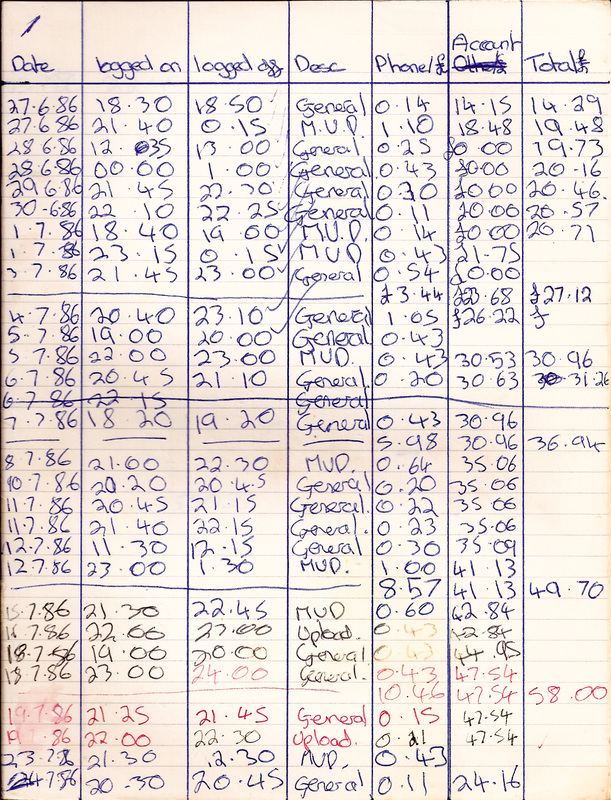 Ah, I always enjoy finding vintage paper work from my classic systems, but you found more! Nice. 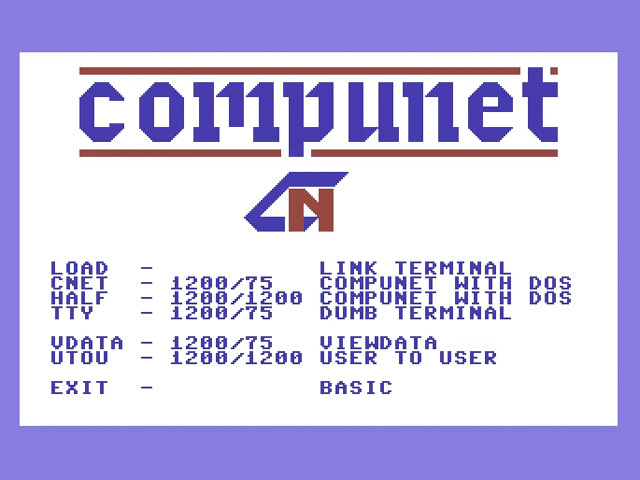 Never of heard of CompuNet; nice to know what folks used overseas back in the day. Cheers Justin, I have to admit, when I collect new retro items I enjoy looking at the accompanying paperwork as much if not more than the actual hardware. I recently bought a BBC Master, there were many floppy disks with it, some of them had hand drawn pictures on the sleeves by the children that had used them. I feel like I need to reunite those disks with their original owners! Excellent article, love the pictures of the edge-connector modem! Thanks Shelldozer. I do find it quite depressing that a whole community was just switched off and lost like that. 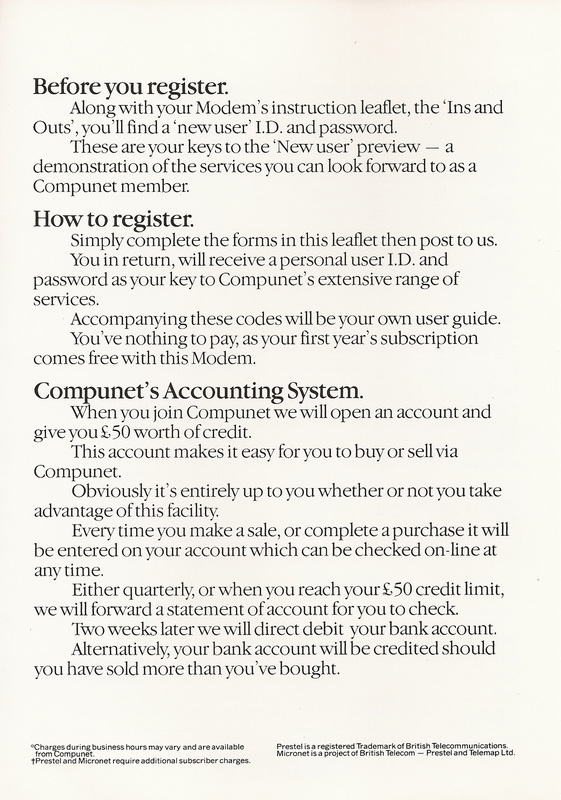 However I have to accept that I and I suspect many others who were involved were not sufficiently motivated in the years that followed Compunet’s demise to actively seek its preservation. I’m so glad that I was able to salvage at least some of my own personal files. Nostalgia it would seem hits you at a certain age and if you don’t hold on to stuff that at the time seems worthless you may well regret it in later years. Though I do envy those who seem immune to bouts of nostalgia.